It is no secret that Tech N9ne has a taste for the darkside. Anyone who has listened to K.O.D. can see that Tech possesses inner turmoil when it comes to the afterlife, so his search for something else comes as no surprise. 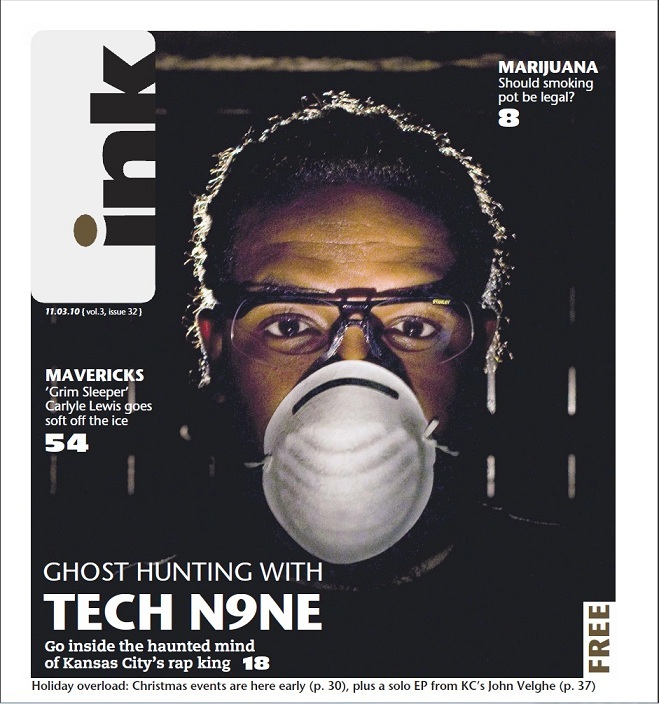 The Kansas City based Inkkc.com conducted an interview with the rapper as he spent time inside the Independence 1859 jail, the location where the “Choking On It” skit from Tech’s latest Seepage EP was recorded. The revealing cover story takes a look back at what has made Tech N9ne so determined to see the unknown. Read the whole story here and be sure to leave your thoughts.